In the restructured power market, it is necessary to develop an appropriate pricing scheme that can provide the useful economic information to market participants, such as generation, transmission companies and customers. Proper pricing method is needed for transmission network to ensure reliability and secure operation of power system. This project gives an overview of different costs incurred in transmission transaction, types of transmission transactions and the transmission pricing methodologies. Accurately estimating and allocating the transmission cost in the transmission pricing scheme still remains challenging task. Embedded cost method is mainly focused on this paper. It mainly focused on determining the embedded transmission cost by various methods and compared the results for IEEE-14 bus and IEEE-30 bus and IEEE-57 bus systems. Palanisamy T, Gomathi P. "Comparative Analysis of Different Wheeling Charge Methodologies in Open Access Transmission System." 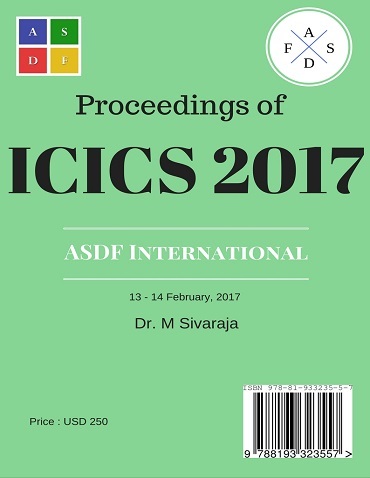 International Conference on Intelligent Computing and Systems (2017): 52. Print.